The torches are lit and flags wave proudly in the Pyeongchang air. Athletes from 92 different countries around the globe have committed their lives to train for triumph. As we glue ourselves to the screen to watch flawless triple axles and record-breaking race times, we couldn’t help but celebrate the highest achievement of the games. Treat yourself like a champion with your own gold medal this Olympic season. 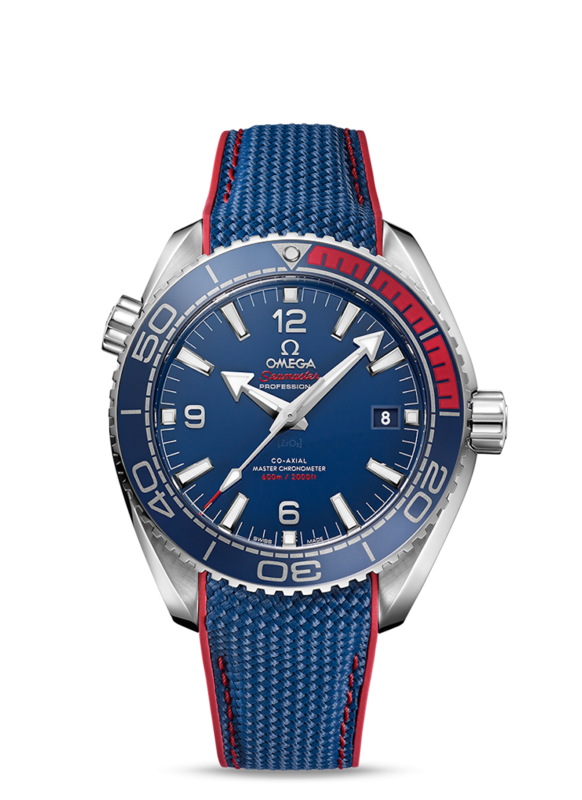 This year, OMEGA is the Official Timekeeper of the Olympic Games for the 28th time in history. 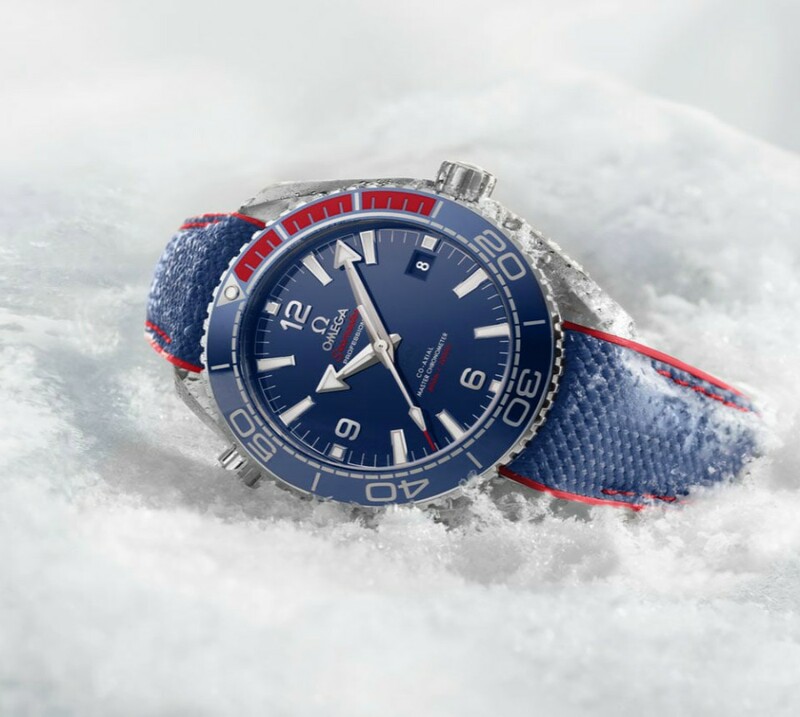 As the winter Olympics is underway in South Korea, OMEGA is celebrating with a line of new watches that feature patriotism. Limited to 2,018 pieces, this collectable Olympic-themed timepiece is made in the colors of the South Korean and features Olympic logo on the caseback’s sapphire crystal piece. Adorn yourself in garnet as you cheer on Team USA. 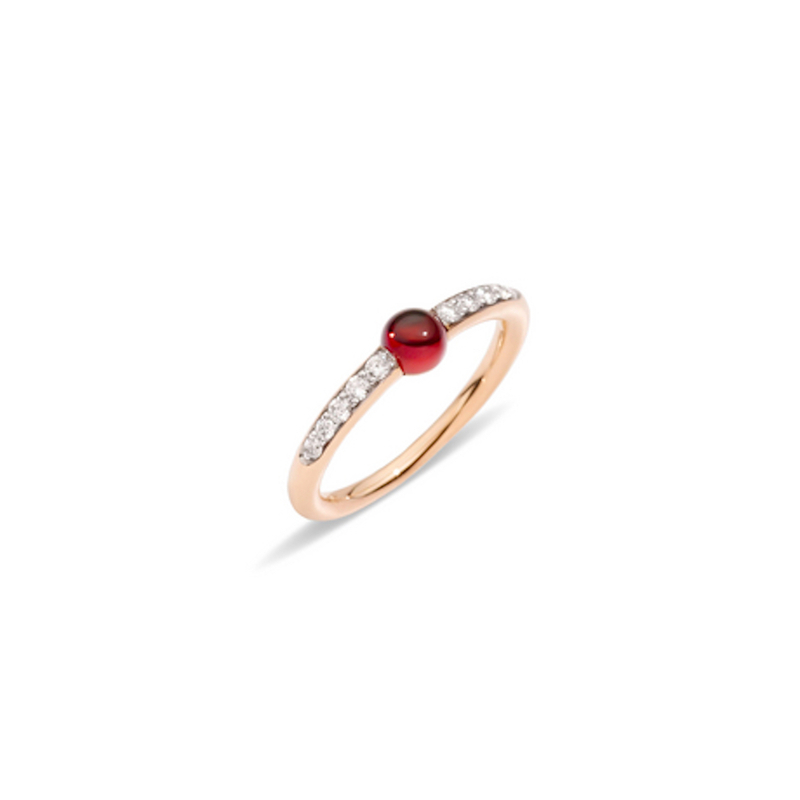 Pomellato’s M’ama Non M’ama rings are stackable statements come in a variety of cabochon stones. Whether you wear this beauty solo or decide to represent the five Olympic rings, these rose gold beauties will add a classic hint of sparkle to your winning jewelry collection. 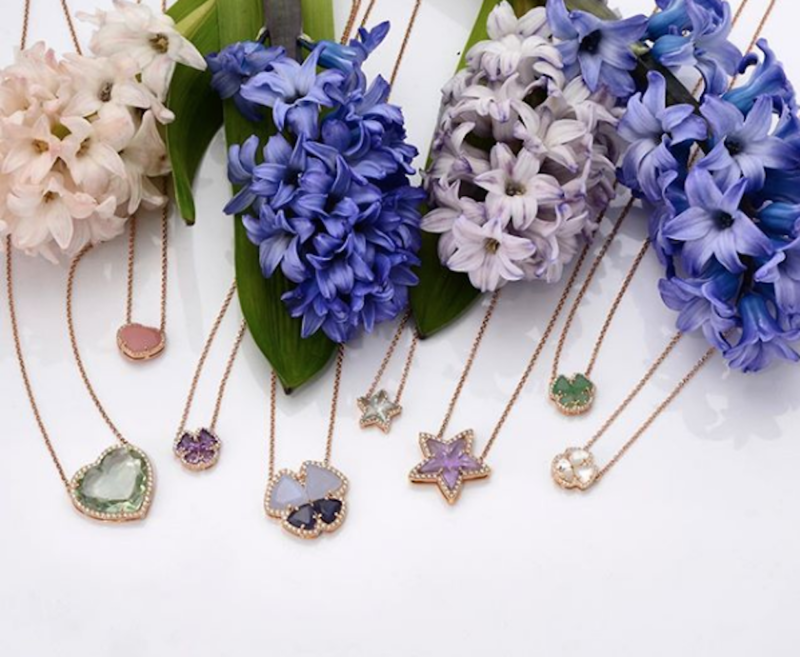 No matter what country you’re representing, Daniella Kronfle’s glittering gemstone collection is the perfect ode to your pride. Treat yourself with one of these glamorous pendants with a glimmering gold chain. When you dig deep down, the Olympics are less about competition and more about unity. 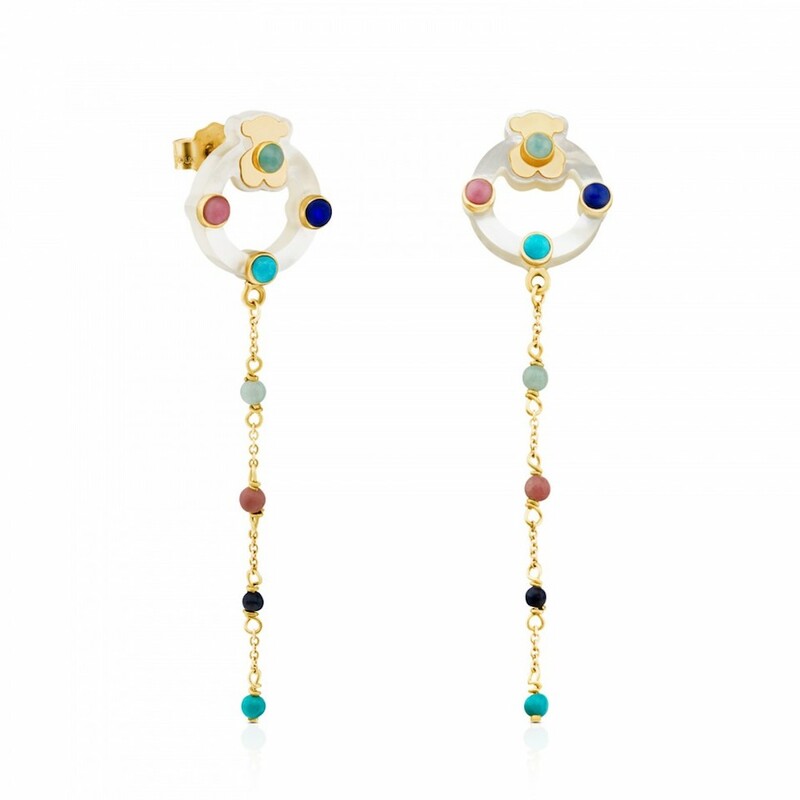 Tous’ dramatic ‘Super Power’ earrings are the perfect symbol of coming together. The dangling stunners include a bevy of hues that represent an amalgamation of teams coming together for the love of the sport. What better mascot than Tous’ iconic teddy bear? What suits the Winter Olympics better than ice? 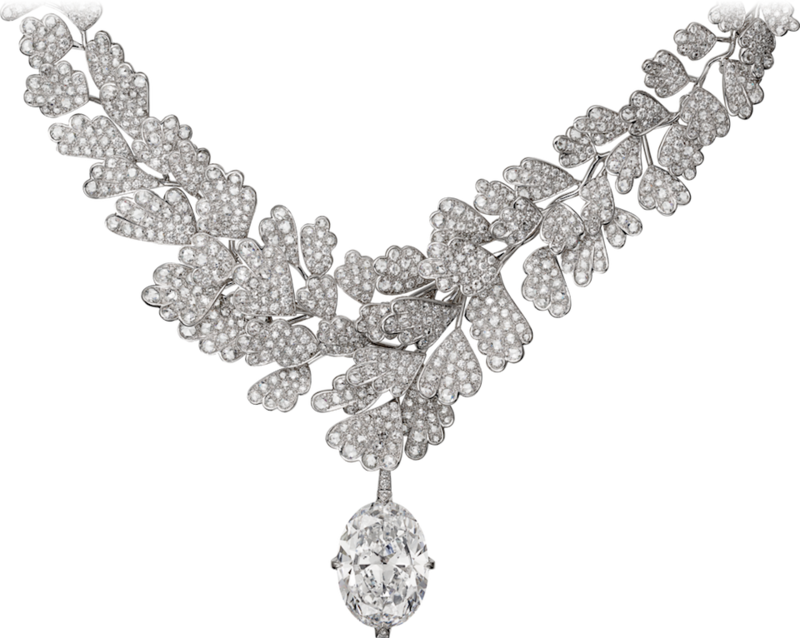 This piece of Cartier high jewelry is the triple axle of necklaces. This dreamily decorative piece is the finest quality to fit the highest achievement possible.